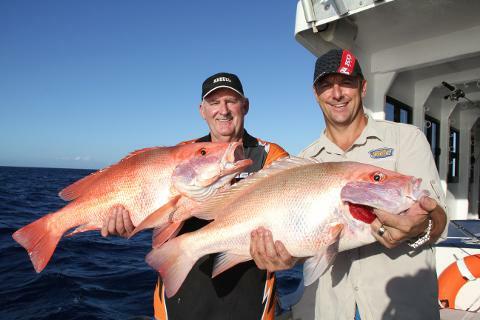 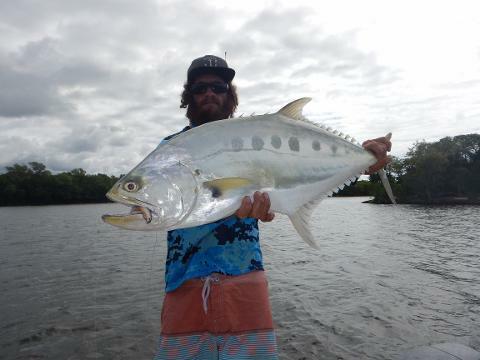 Where we fish- We travel to either the mouth of the Burdekin River or to the Hinchinbrook Chanel. 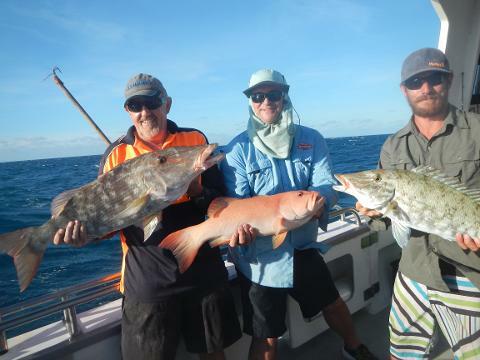 Fishing for Barramundi, Mangrove Jack, Fingermark, Salmon and lots of other estuary fish. 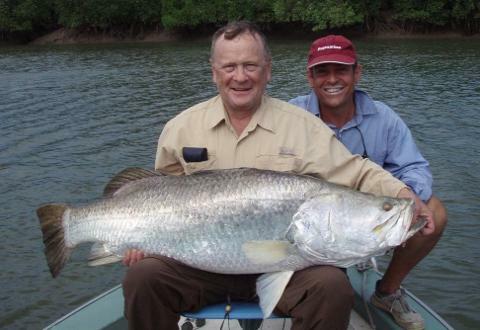 The trip is fully guided by professional guides with no more than three to a boat. 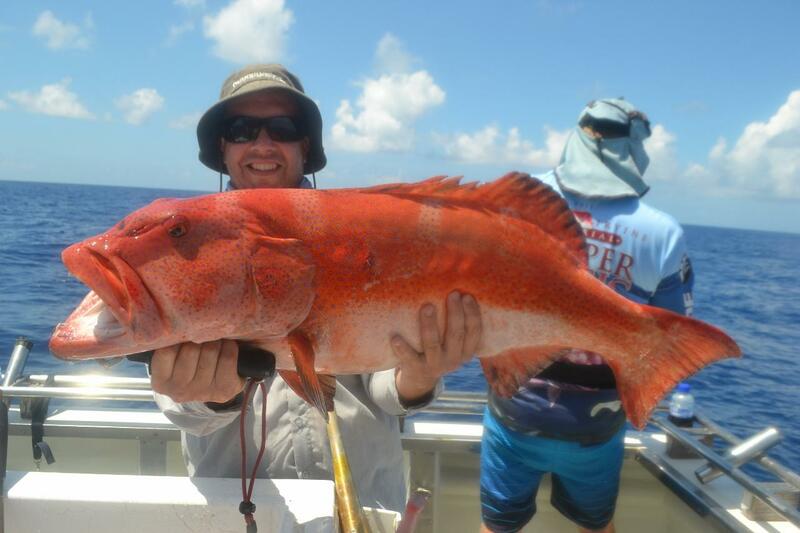 Also a trip to the reef to fish for Red emperor, Coral Trout, Large Mouth Nannygai, Spanish Mackerel and much more. 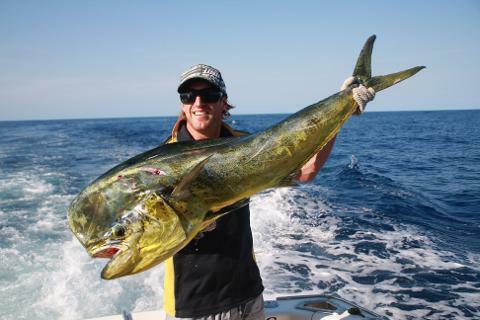 We will also do some fishing on the shelf for Dog tooth Tuna, Mahi Mahi, Wahoo and other shelf sports fish.